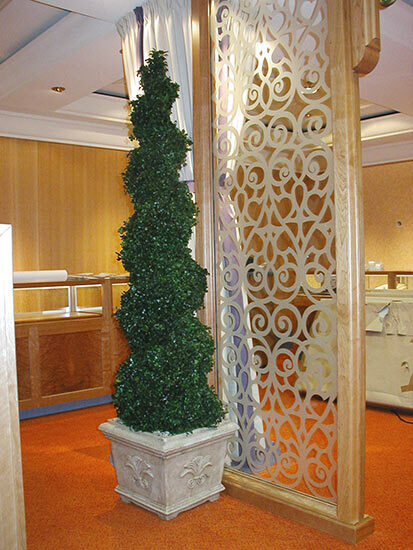 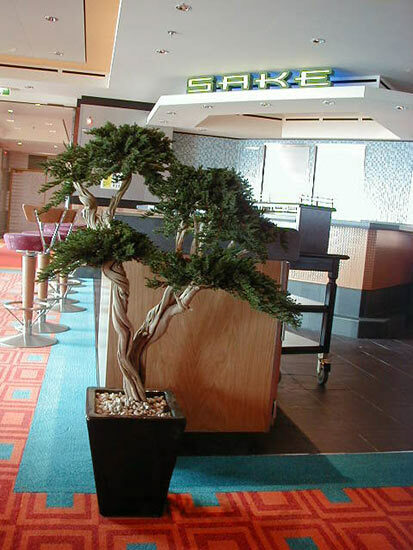 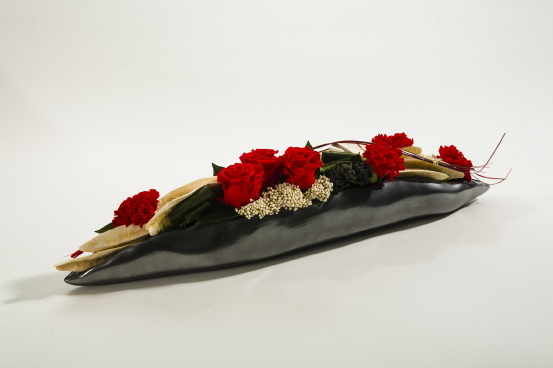 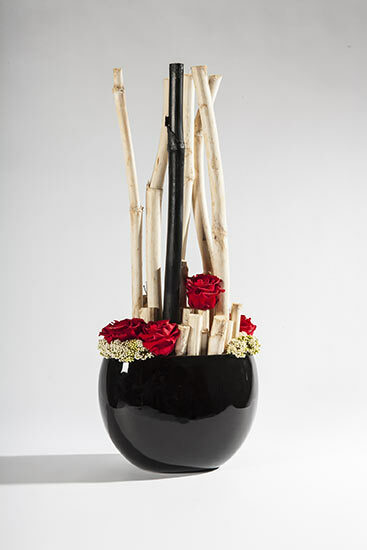 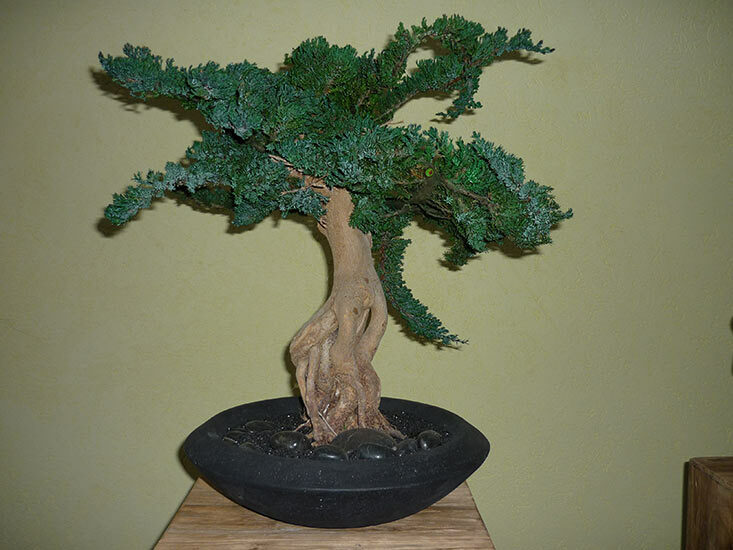 We also fabricate gorgeous creations using preserved plants. 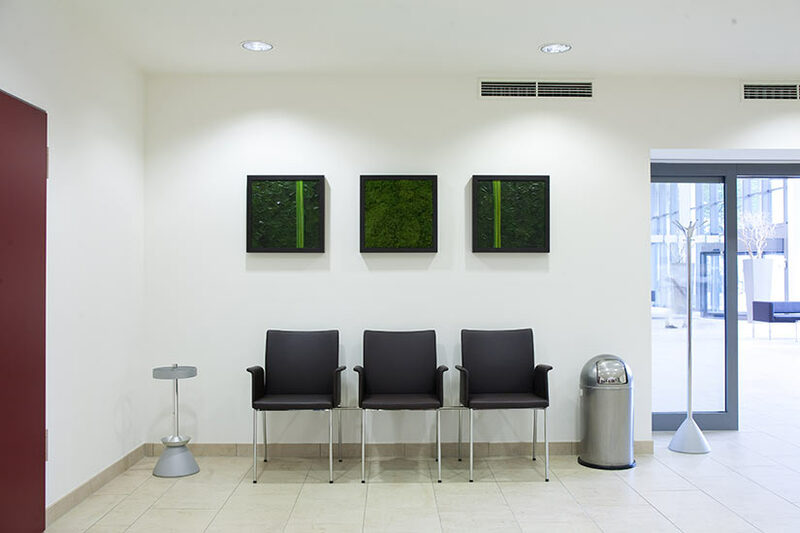 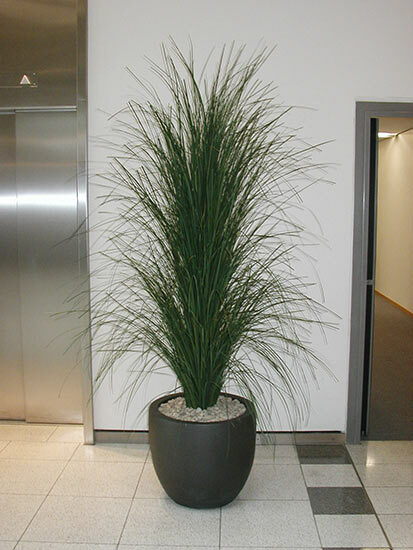 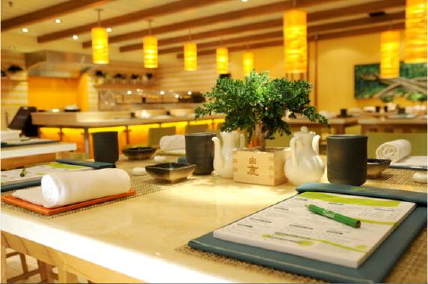 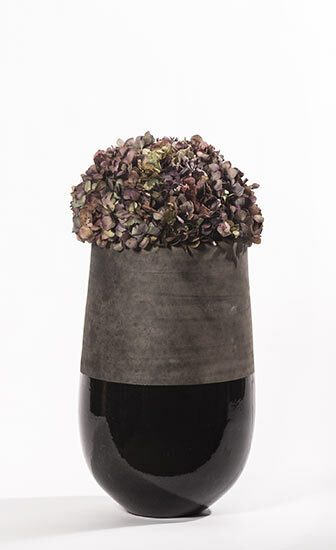 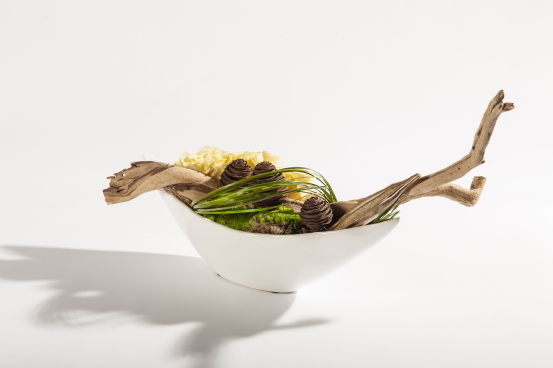 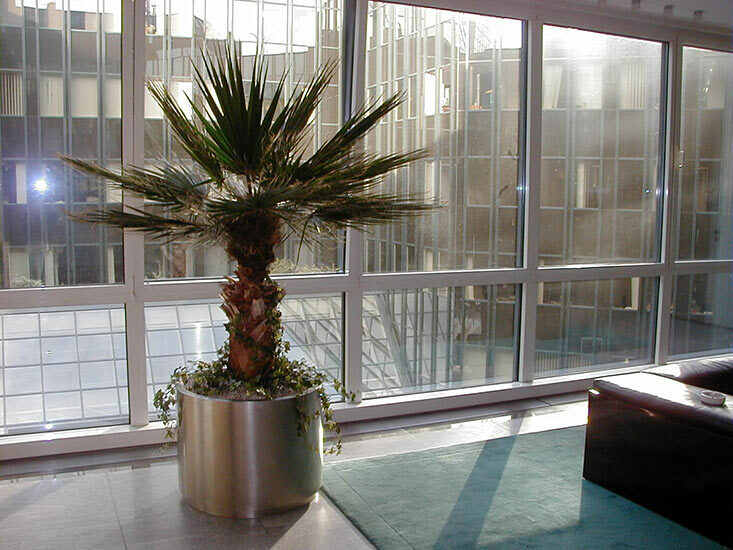 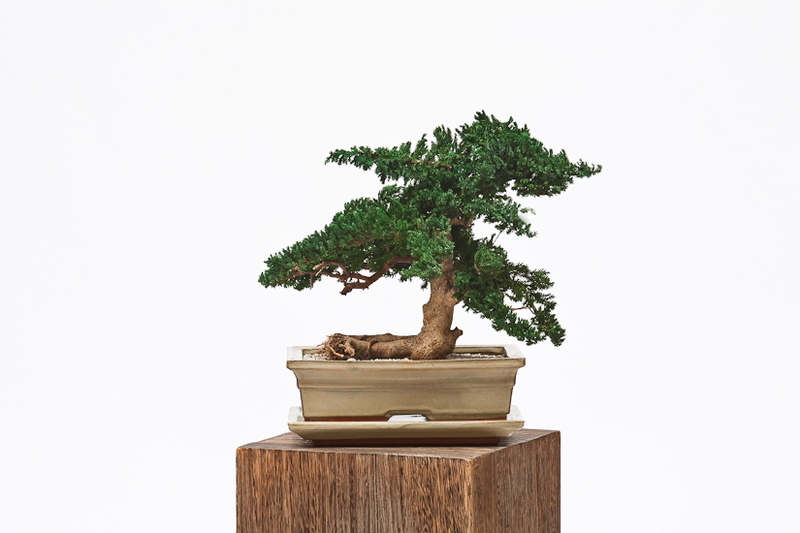 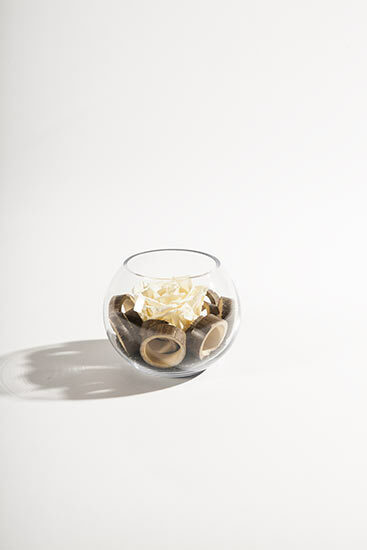 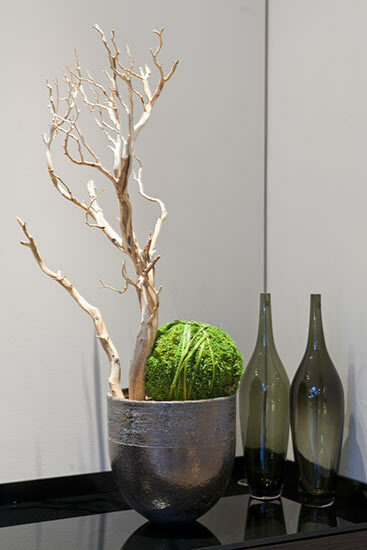 Preserved plants are entirely organic and are made to last in interior spaces by means of a special procedure. 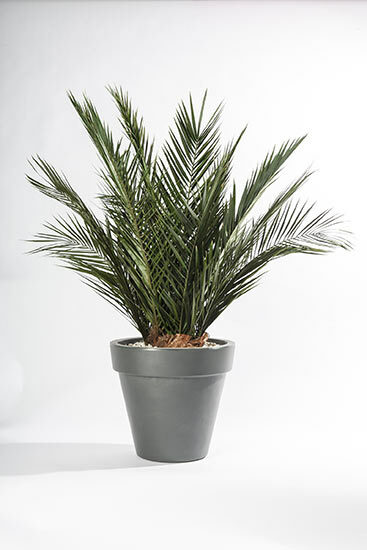 They are of great utility particularly if your interiors are too dark for real plants – or if you simply can’t muster up any enthusiasm for textile-based plants. 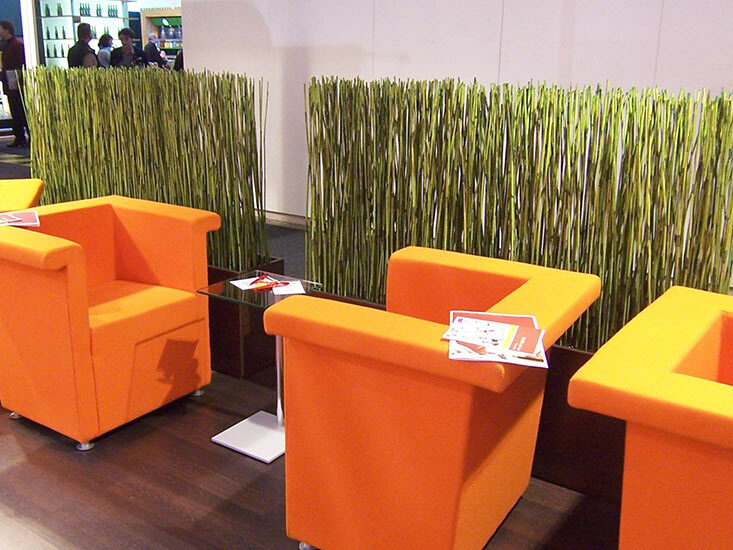 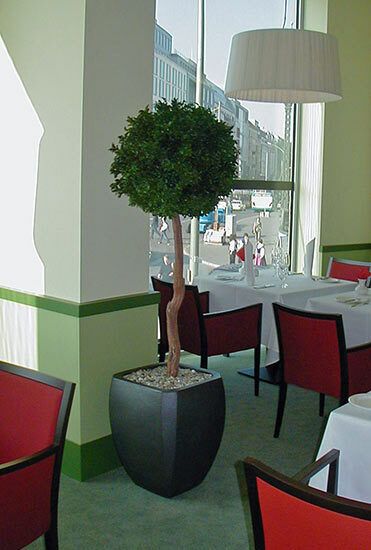 DAUERFLORA: The specialist for professional and creative greening design. 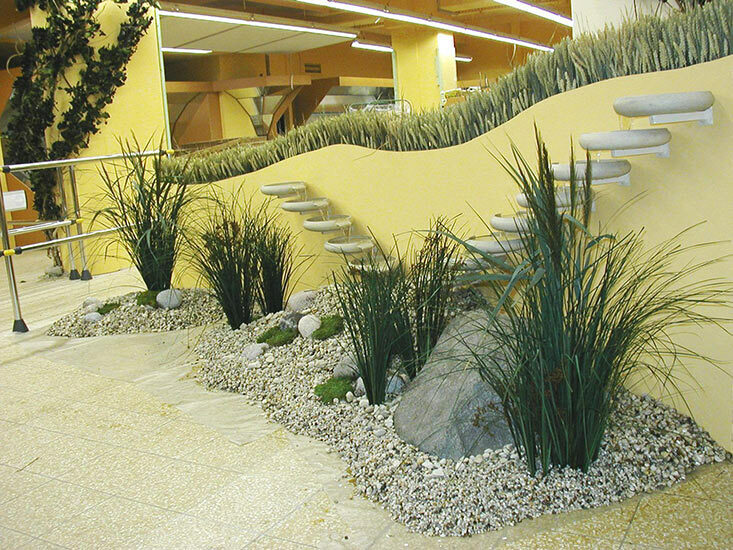 Since 1989, Dauerflora has been providing individual solutions for professional and creative greening designs. 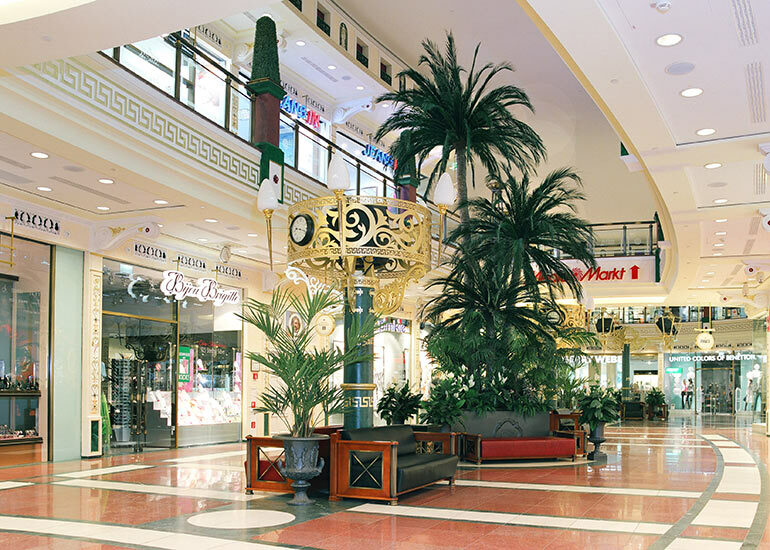 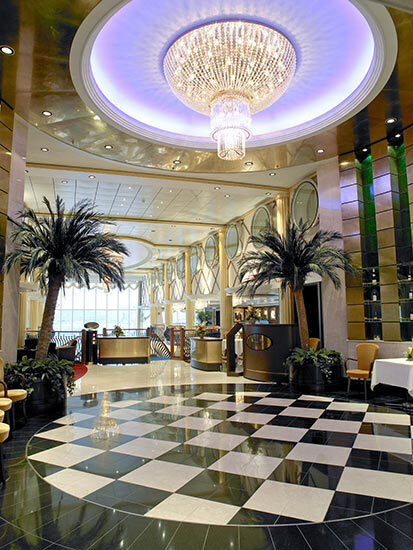 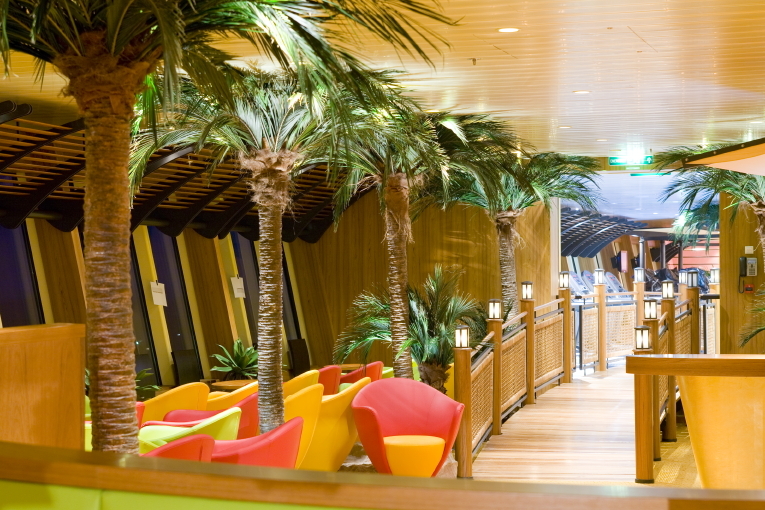 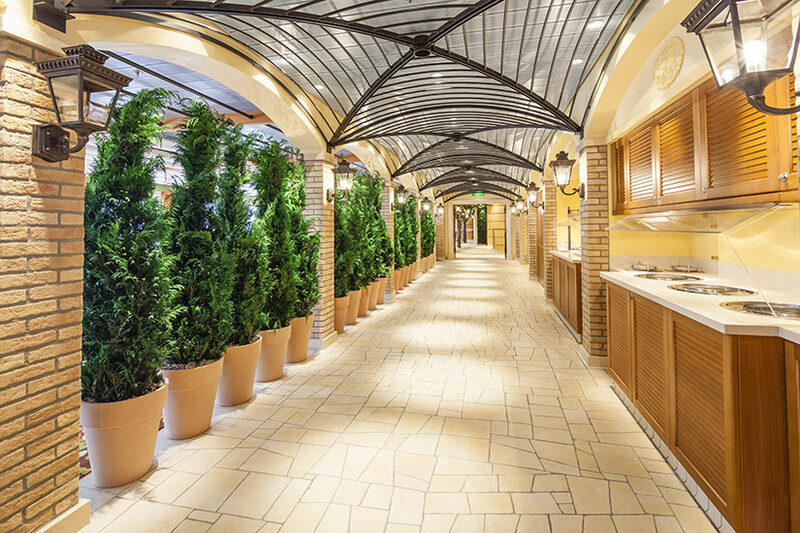 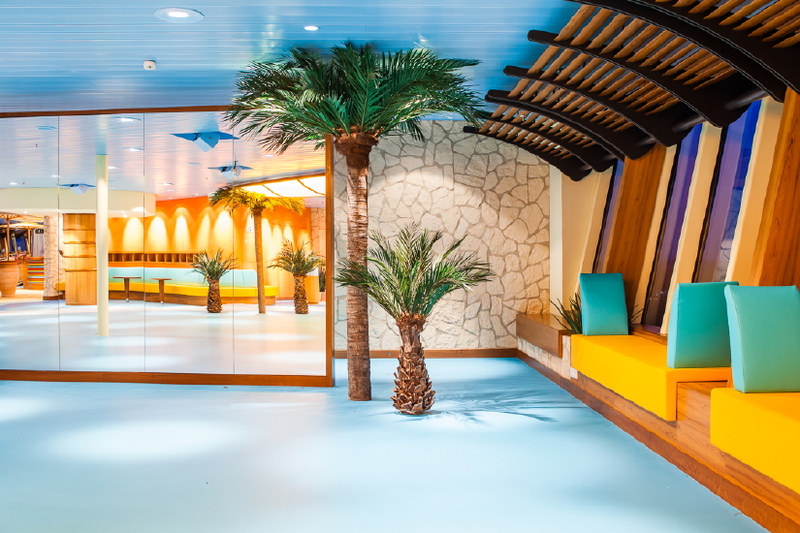 Besides well-known cruise liners such as the AIDA, the Celebrity and Mein Schiff (TUI Cruises), large shopping centres and shops, prestigious hotels such as the Maritim, as well as clinics, retirement homes and office facilities are also among our customers. 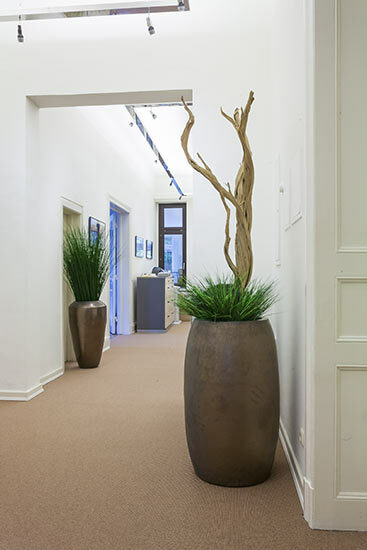 DAUERFLORA's range comprises a vast selection of live plants, artificial plants and preserved plants, as well as planters, furniture, LEDs and accessories. 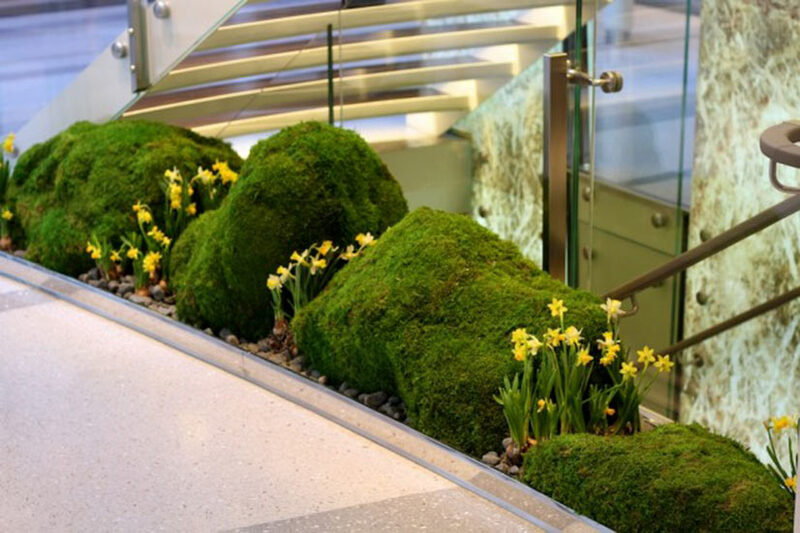 In addition to advice, planning and implementation of individual greening concepts, DAUERFLORA also offers comprehensive services such as plant maintenance, customer-friendly leasing, and storage and reconditioning of seasonal decoration. 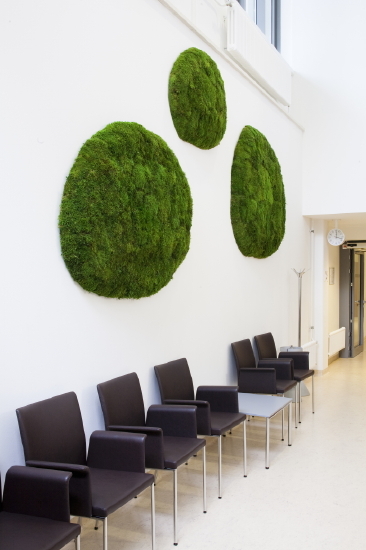 The two managing directors, Barbara Bressem and Dirk Ebeling, have made DAUERFLORA into what it is today: a successful and creative greening design company with global operations. 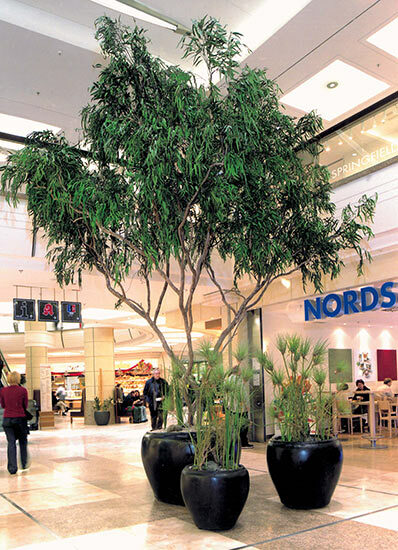 With branches in Hamburg, Dania Beach/Florida and a representative office in Asia Pacific, DAUERFLORA provides support for customers all over the world with immense success. 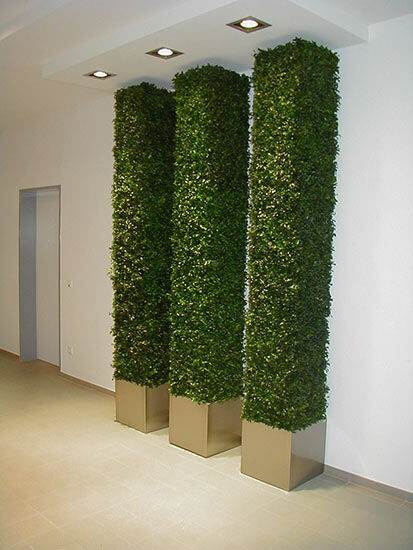 Read current news and press articles about Dauerflora.